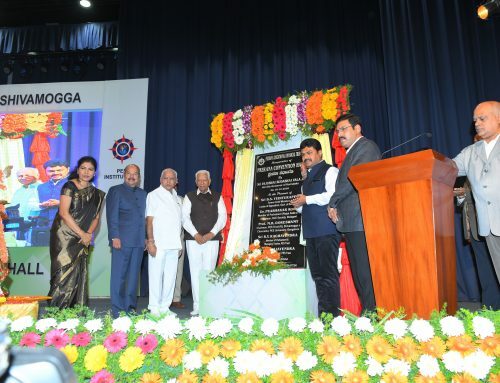 On the inaugural function, Mr. Thejesh, CTO, Loginware Softtec, Bangalore-participated as Chief Guest & Resource Person. 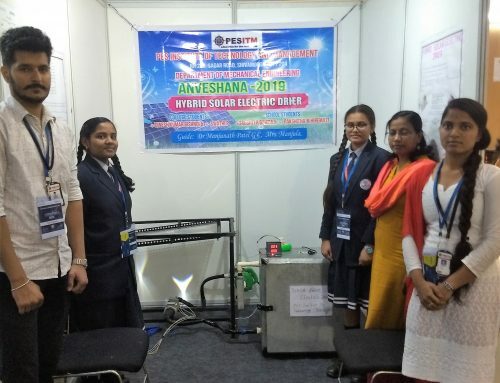 In his Chief Guest address, he emphasized the role of students of tier 2 Cities and he advised them to come forward to contribute towards IOT Programming and building Smart City Solutions. 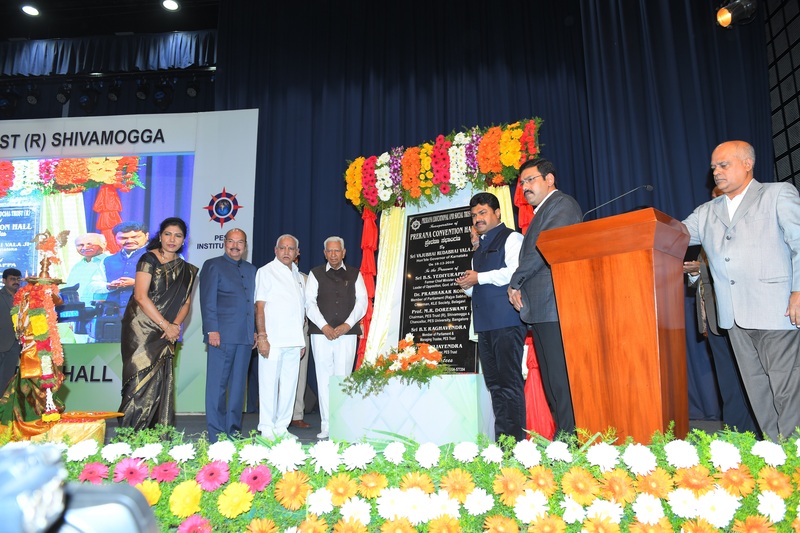 Dr. Nagaraja R, CCA, PES Trust was the Guest of Honor & Dr. Chaitanya Kumar M V , Principal , presided over the function. 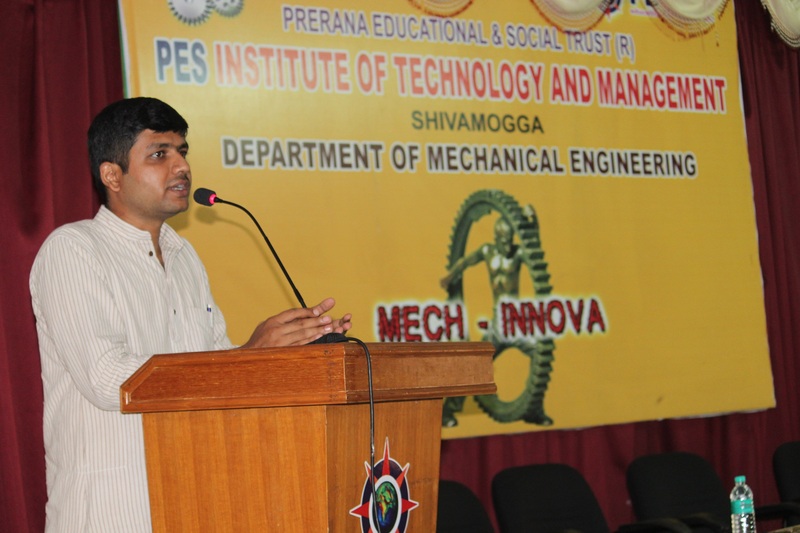 Dr. Prasanna Kumar H R , HOD , ISE , welcomed the gathering . 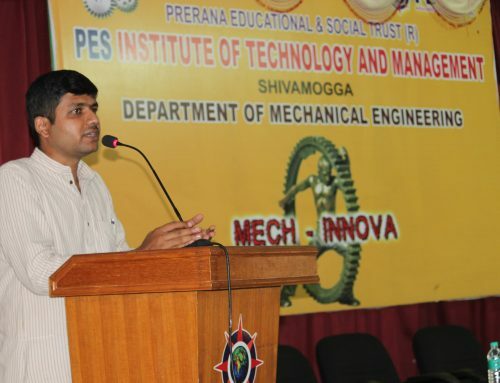 Dr. Pramod, workshop coordinator , proposed vote of thanks. 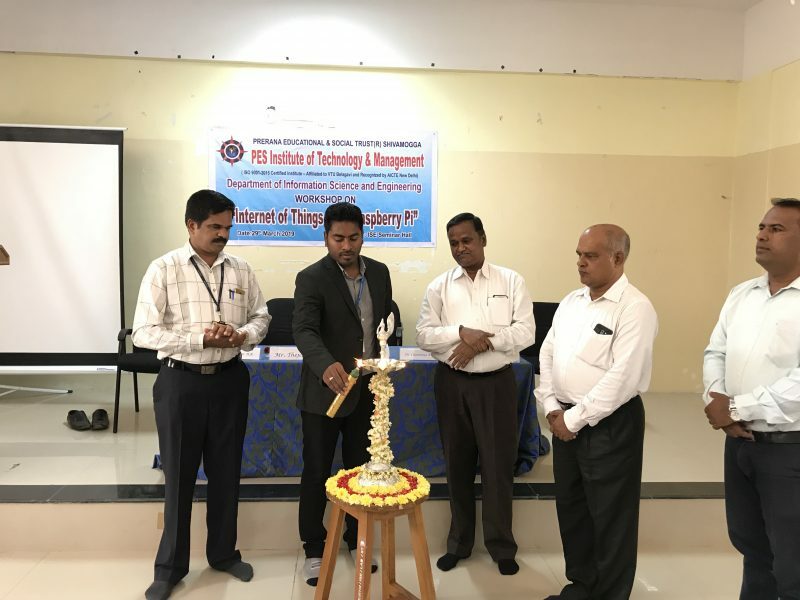 The entire programme was co-ordinated with the support of the Management, Principal, HOD, faculty and student coordinators of the department of ISE, PESITM, Shivamogga. 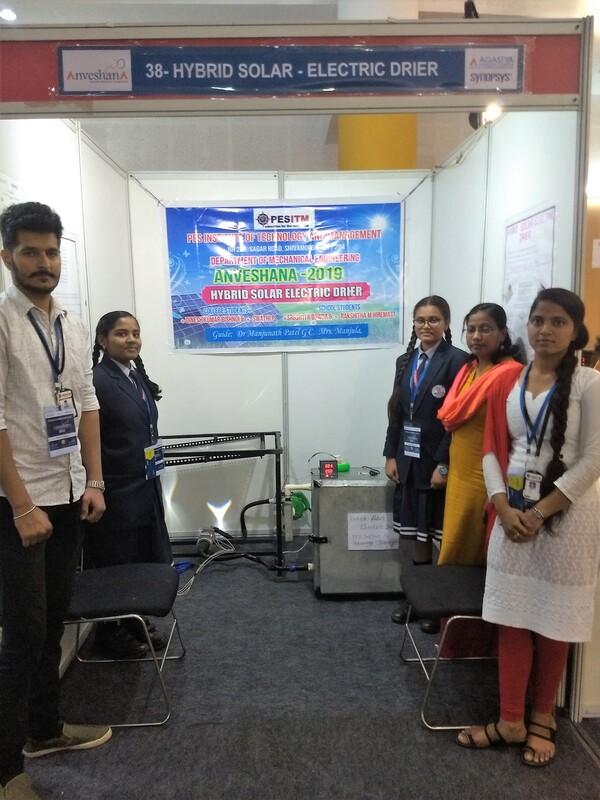 A total of 50 Students of ISE were participated. 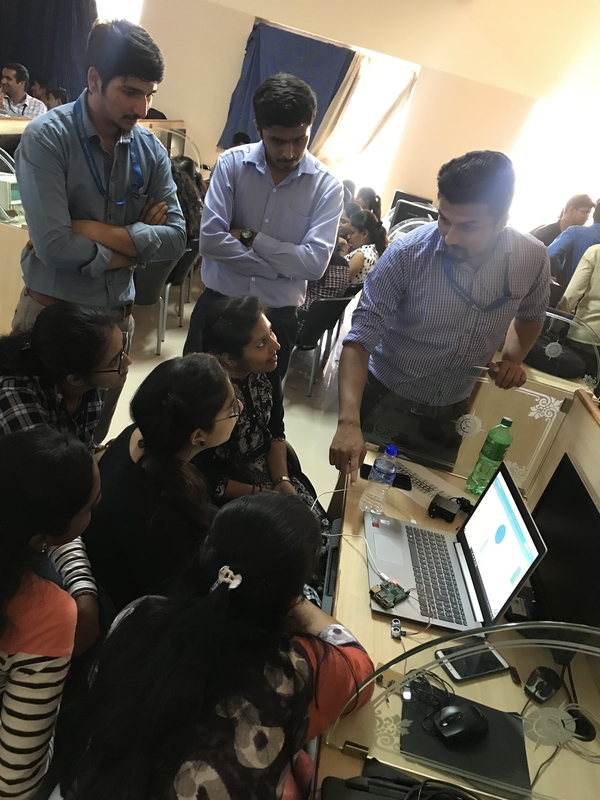 The participants had prior knowledge about IOT Basics and Python Programming.